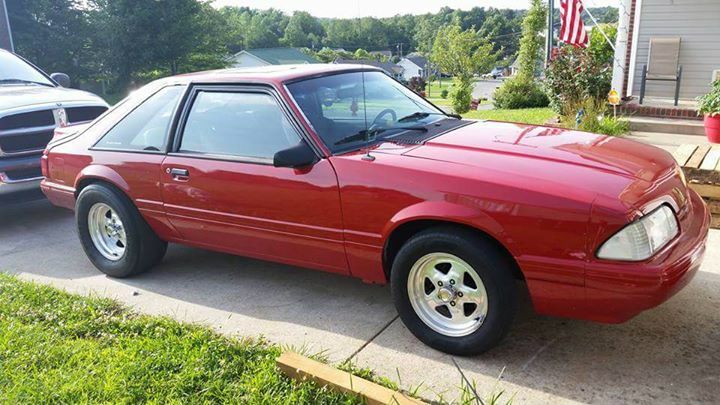 Red 1988 Ford Mustang w/ big wheels & tires For Sale. Car starts and runs good. No rust, everything is clean. Send inquiry for more details, no tire kickers. 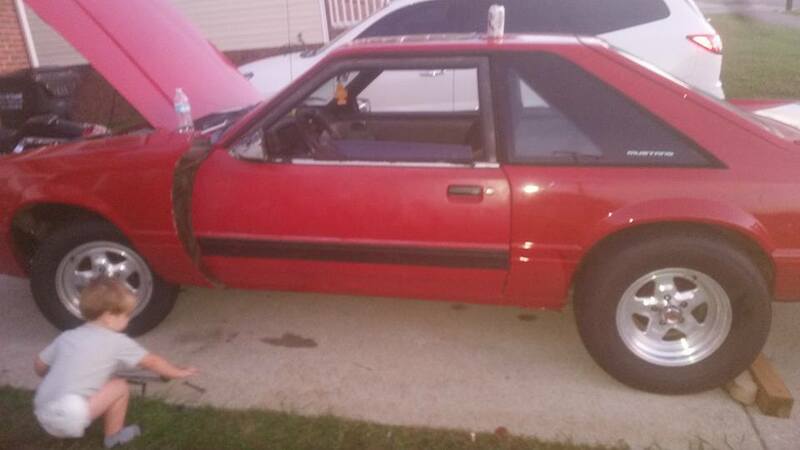 Asking price is $5,500 OBO. Car located in – Donalsonville, Georgia, US.